With the current growth of population, the possibility of travellers camping on private property is high. Some of these trespassers may not mean any harm to you or your private property. However, they are on a piece of land that is not theirs, and you have the legal right to evict them. Most of these travellers come with their children, cars, and animals. These can cause damage and disturbances to the immediate neighbourhood and property they occupy. When they finally leave for a different location, they leave behind rubbish that you will need to clear to make the land useful again. Common law gives landowners the legal right to evict travellers from their property and use force if needed. Only licensed bailiffs should carry out such removals while following the instructions that you give them. The first phase is to identify the trespassers who are on your private property. After that, follow up with the bailiff to serve the trespassers with a written notice. This notice is to instruct the trespassers that they have only one day to leave the site. Only after this stated period that the bailiff should return to confirm that the trespassers have vacated the property. Bailiffs can use relevant removal equipment to evict the travellers by force should they not have vacated within 24 hours. One of the main reasons you may prefer this method is that you can complete the eviction process quite fast. Under this method, you first should obtain orders for possession to the property that the travellers have occupied. You then can issue these trespassers with writs of possession once the court processes the orders. However, you first should request the trespassers to leave your private property in peace. 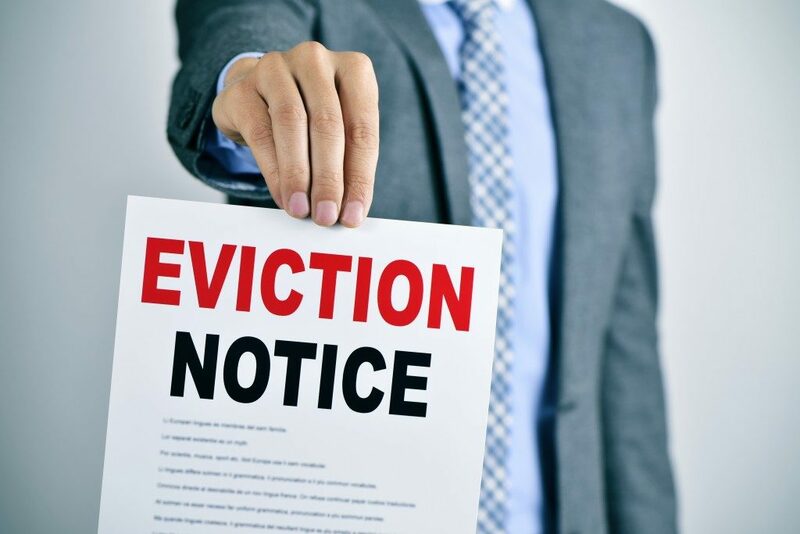 Only after they refuse to vacate your land that the court will set a date for a hearing to commence claims for possession and forceful eviction. The court will grant a possession order if the trespassers have not submitted a defence to your case by the time of the hearing. Can you remove these travellers from your property without causing unnecessary trouble? Yes. Bailiffs advise that you use court orders since they consider the travellers’ welfare. This approach is best if you use before taking any legal enforcement actions against them. It gives you, as the private landowner, time to consider other options. The best of these alternatives is getting orders for possession, which you transfer to your local High Court, and get writs of possession. You may, on the other hand, apply common law in removing the travellers from your private property. 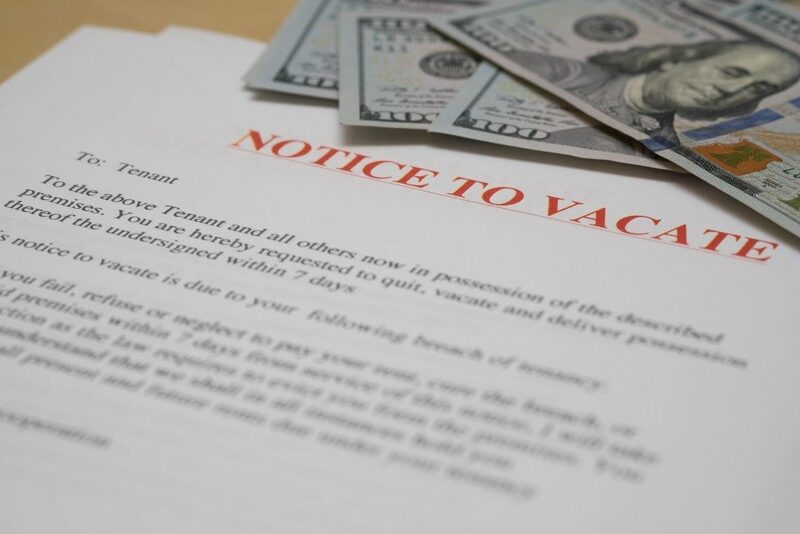 The primary benefit of using the latter is that you will not require any court action as you can typically complete the eviction within two days.